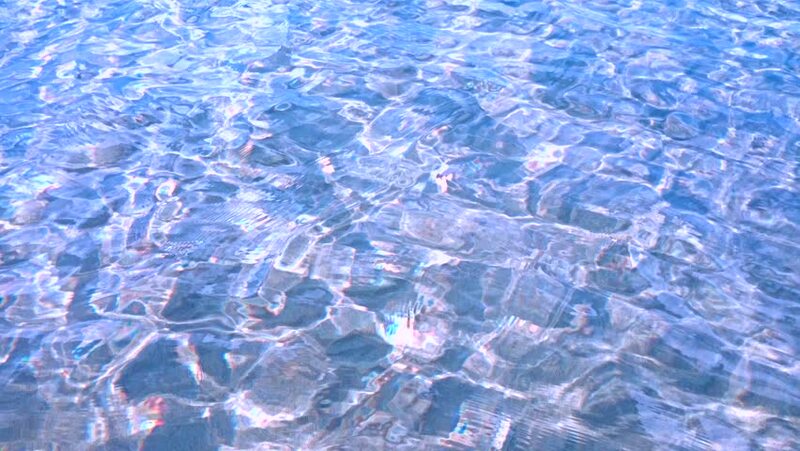 Clear clear blue water. Sea beach, a nice summer day. Tourism and travel. Background for text and image insertion. 4k00:14Aerial view of people playing ice hockey on frozen lake. Winter outdoor sport in nature from top view.